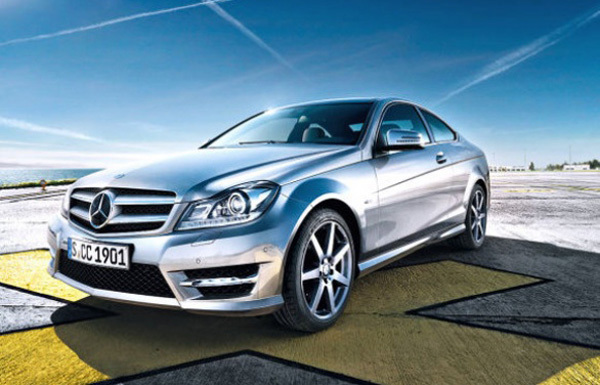 The German publication Autobild presents the first images and details with the new C Class Coupe, a model which largely took the features of the sedan brother. As the Detroit Auto Show it’s just around the corner, we have now the opportunity to see the new Mercedes C Class Coupe in three high resolution shots where we can admire both the exterior and interior features. 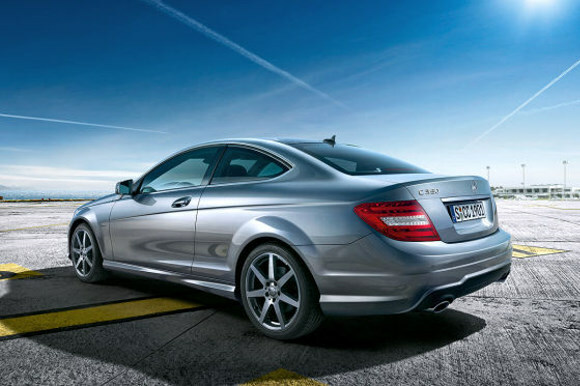 The 2011 Mercedes C Class Coupe is expected to enter the market this year, at least in Europe while the technical details are few. 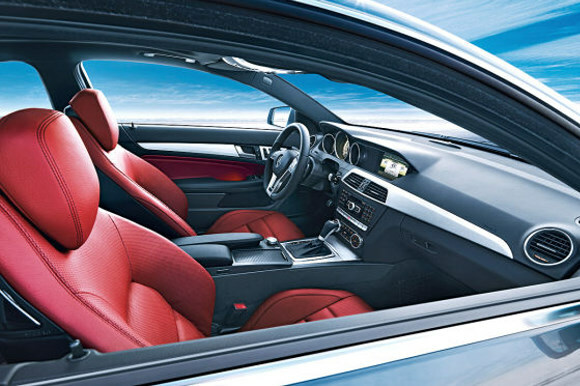 We assume that the new German model which will represent a rival for Audi’s A5 and BMW’s 3 Series. 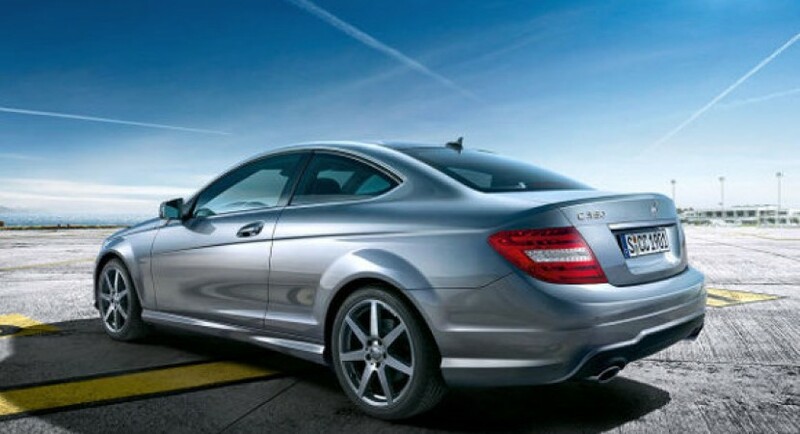 We expect an AMG version of the new C Class Coupe shortly after its debut. However, under the bonnet of the new C Class Coupe we can expect a two petrol engines of 1.8 and 3.0 liters lately the Stuttgart-based manufacturer would introduce a more powerful 306 horsepower propeller.